RN License Verification is a portal dedicated to providing you state specific information how to check the license of a Registered Nurse, LPN, LPTN, RNP, APRN, CNM, and more. Get multi state nursing license verification all in one place, including disciplinary action. We have provided contact information for the Board of Nursing for each of the 50 states, including location information, phone number, mailing address and a link to their website. 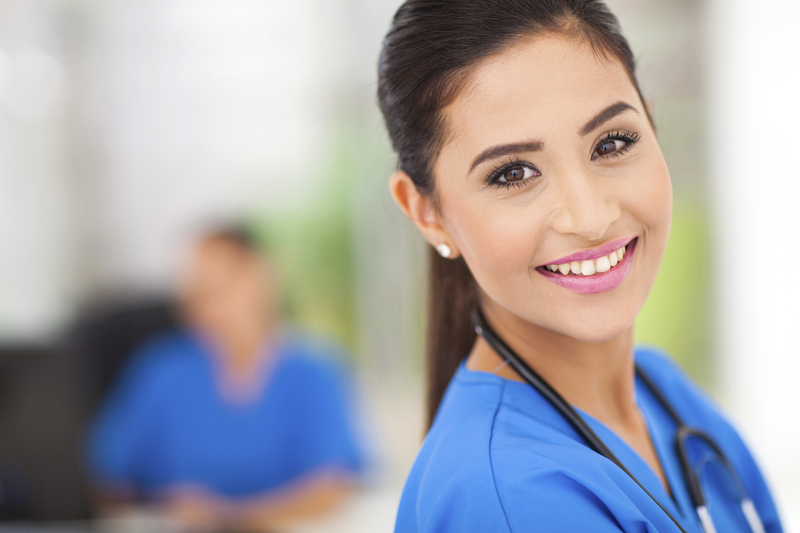 Get all the information you need to obtain an RN Certification in your state, including NY, CA, TX, IL, FL, PA and more. If you have questions, contact your State Board of Nursing. Registered Nurse salaries varies depending on education level, experience, location (state, city) and requirements of the job. Click here to see RN Salary By State.